When Leonard and Sheldon are invited to speak at UC Berkeley, they take a detour to try to meet an idol, on THE BIG BANG THEORY, Thursday, April 2 (8:00-8:31 PM, ET/PT), on the CBS Television Network. 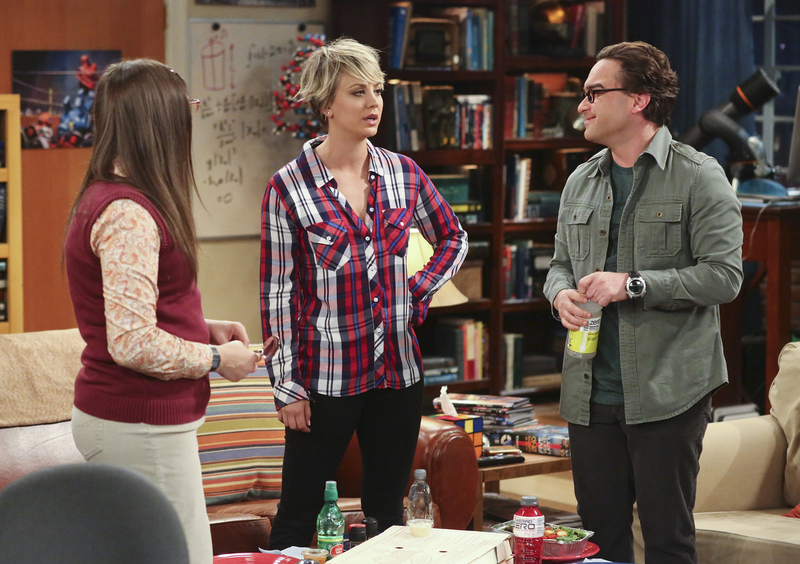 Pictured left to right: Mayim Bialik, Kaley Cuoco-Sweeting and Johnny Galecki Photo: Michael Ansell/Warner Bros. Entertainment Inc. © 2015 WBEI. All rights reserved.